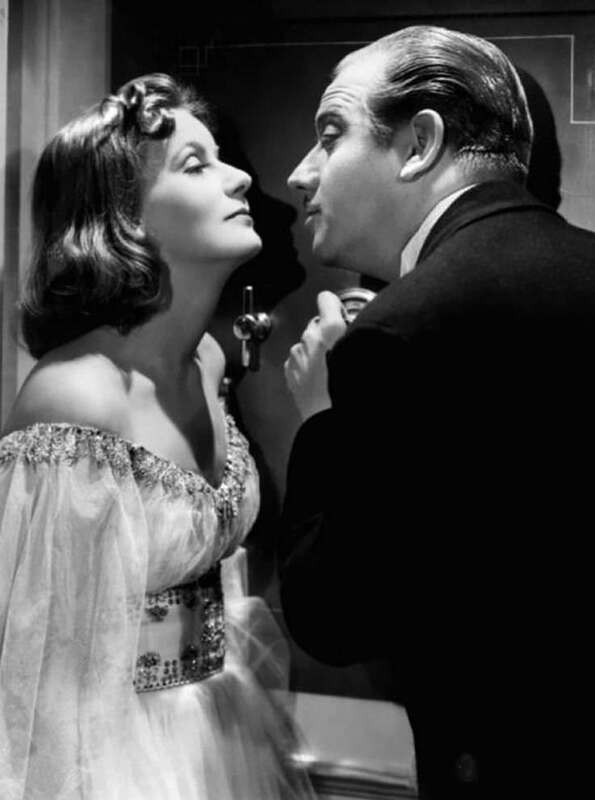 Films: "Anna Karenina", "Camille", "Ninotchka", "Romance", "Anna Christie". She is widely regarded as one of the greatest film actresses of all time. The American Film Institute ranked her 5th on their list with the greatest female film stars of all time, after Katharine Hepburn, Bette Davis, Audrey Hepburn and also Swedish Ingrid Bergman. She was nominated for 3 Academy Awards and she also received a star on the Hollywood Walk of Fame. She was bisexual. She had relationships with many famous men and women of her era, such as John Gilbert, Leopold Stokowski and Lilyan Tashman. Greta Garbo and Robert Taylor in a publicity still for Camille (1936). 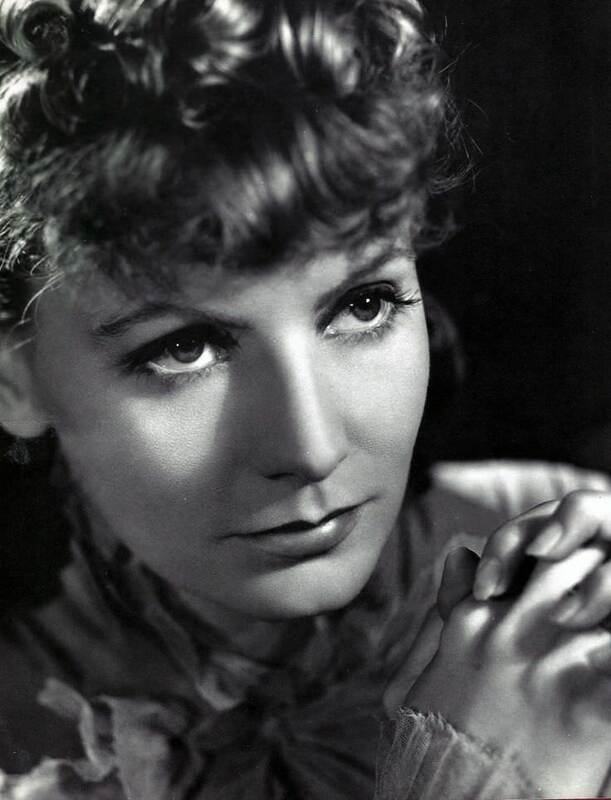 Greta Garbo was a famous Swedish actress, who was born on September 18, 1905. As a person born on this date, Greta Garbo is listed in our database as the 10th most popular celebrity for the day (September 18) and the 5th most popular for the year (1905). People born on September 18 fall under the Zodiac sign of Virgo, the Virgin. Greta Garbo is the 222nd most popular Virgo. Aside from information specific to Greta Garbo's birthday, Greta Garbo is the 9th most famous Swedish and ranks 32nd in famous people born in Stockholm, Sweden. In general, Greta Garbo ranks as the 2623rd most popular famous person, and the 485th most popular actress of all time. “The Famous Birthdays” catalogs over 25,000 famous people, everyone from actors to singers to scientists to serial killers and more. If you're curious to see who was born on your birthday, you can use our database to find out who, what, where, when and why. You can search by birthday, birthplace, claim to fame or any other information by typing in the search box, or simply browse our site by selecting the month, the day, the horoscope, or any other clickable option.